Frank Ski has hosted the top-rated radio program ‘The Frank Ski Show’ since 1985. With record breaking Arbitron Ratings at V103 & 92Q in Baltimore, Atlanta’s V-103 and WHUR Washington. Frank Ski is the person who brings listeners, sponsors and respect to every radio station based solely on his inviting and engaging voice. 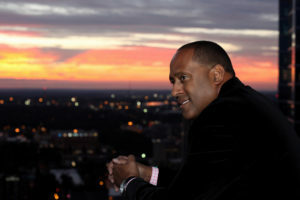 Time and time again he has been called “The Rainmaker of Urban Radio.” Frank Ski is skilled at connecting with his audience and increasing ratings - a bankable commodity since 1985. A noted pioneer of hip-hop music in the early years, Ski has remained a major influence and contributor to the music industry as a DJ and producer. This phenomenal philanthropist, motivational speaker, journalist, disc jockey, producer and devoted father has managed to captivate audiences in Baltimore, DC and Atlanta for years. 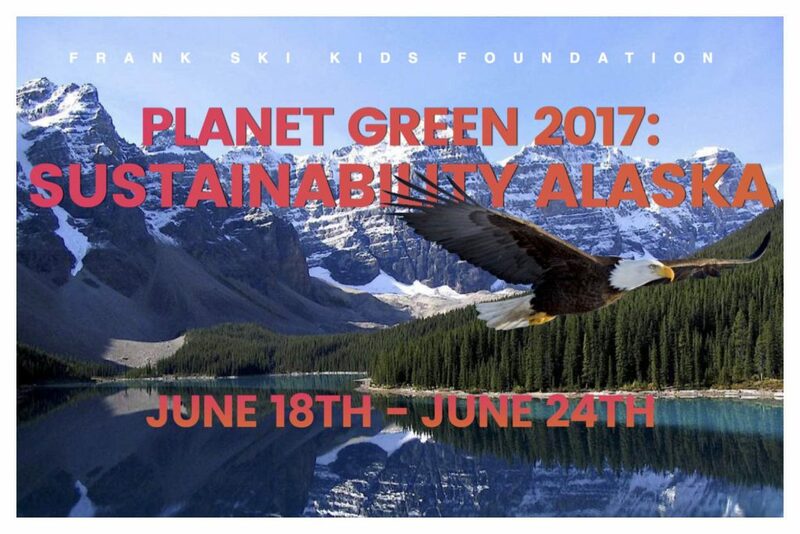 TO LEARN MORE ABOUT THIS YEARS PLANET GREEN 2017 EXCURSION! Copyright © 2017, Designed by take2creative.